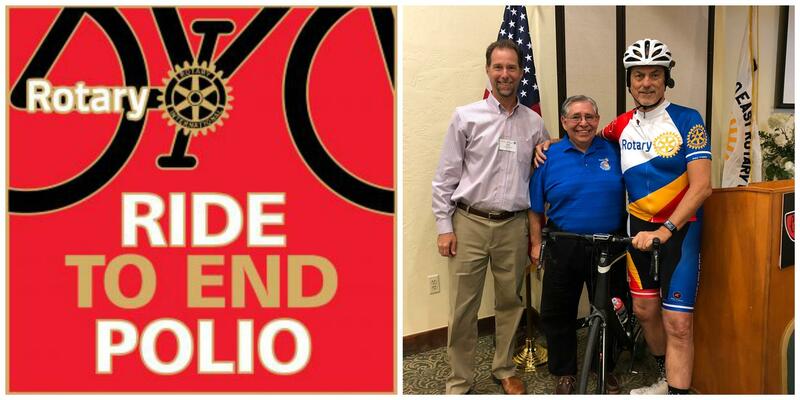 Escondido East Rotary Club Rotarian, Glen Burford will be riding in the Ride to End Polio charity event in Tucson, Arizona on November 20, 2018. 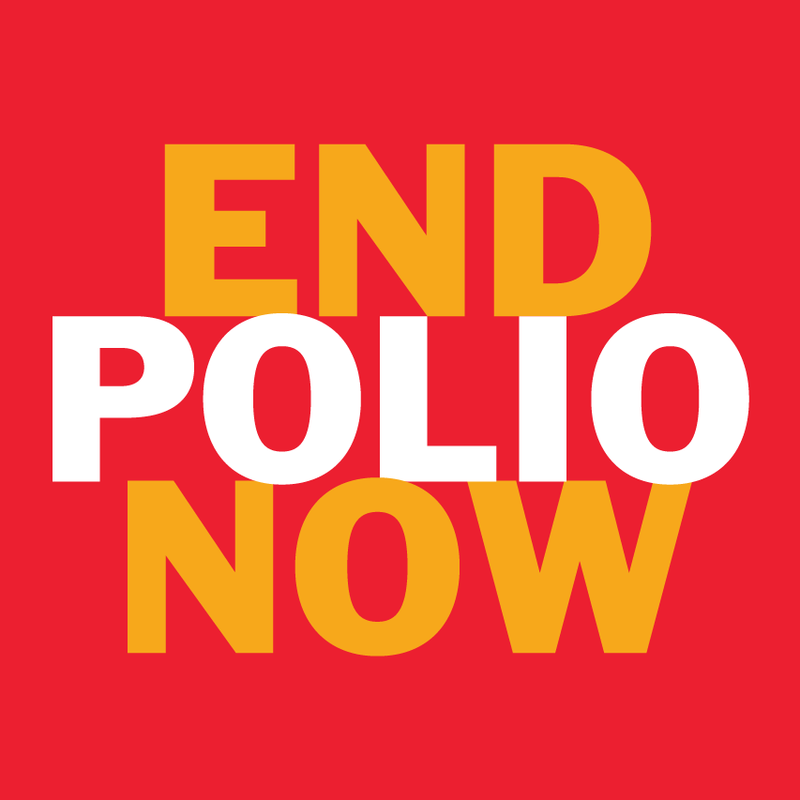 Money raised will help continue efforts to eradicate polio. Rotary District 5500's Ride to End Polio is dedicated to Rotarian, Mike Harris who founded the ride in 2009. Their 2017 ride raised $11.7 million, including the generated $47 million for Rotary's efforts to eradicate polio, enough money to buy tens of millions of vaccinations, protecting countless children worldwide from this terrible disease. For more information go to the Ride to End Polio website. District 5340 Governor, Mel Gallegos was present at the Escondido East Rotary Club meeting to hear about Glen's efforts.